To all the travelers who keep on discovering new parts of the world. To all the ramblers who think there’s more to a place than just what’s written in a tourist guide. To those who choose to explore Chania on foot. To those who’ve realized that the people and the food are an integral part of each place. To those who come as friends. Chania is the second largest city of Crete and the capital of the Chania regional unit. It lies along the north coast of Crete , Greece's largest island. 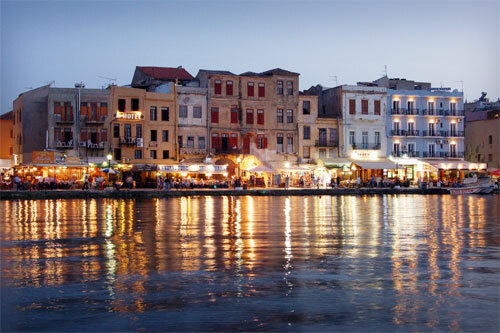 Staying in Hanim places you right at the heart of the old town of Chania, Just a breath away from the Venetian Port. Use this form to book your favorite room.